We serve companies facing production challenges. 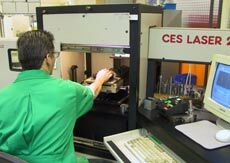 Our highly trained personnel meet these challenges by using advanced machining techniques and state of the art machines. We have achieved ISO9001:2008 and AS9100C certification for our manufacturing division and ISO 13485:2003 certification for our SPEED System orthodontic products. We have also earned the European Union's CE Certificate for our SPEED System Orthodontic Brackets. Our SPEED System Orthodontic division has been registered with Health Canada as being in compliance with the Canadian Medical Devices Conformity Assessment System (CMDCAS) as well as the U.S. Food and Drug Administration's Good Manufacturing Practices (GMP) for Class 1 medical devices. 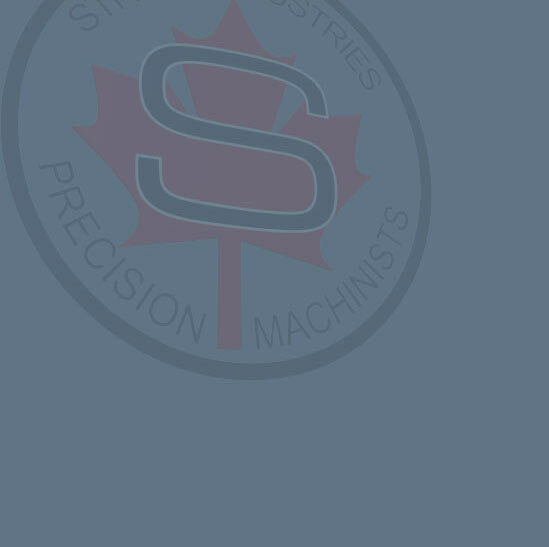 Strite is the first Canadian company to undergo a Best Manufacturing Practices (BMP) review by the U.S. Navy's BMP Center of Excellence. This review enables U.S. Navy contracting officers to identify manufacturers who have developed "Best Practices" in a multitude of manufacturing and service areas. Our quality control systems are designed to maintain the highest degree of customer standards and specifications. 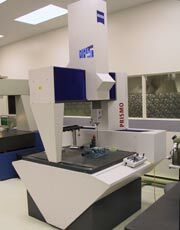 We use measuring systems that can check dimensions to less than one micron. 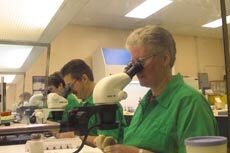 Our clean rooms help us exceed recommended standards of cleanliness for our inspection and assembly processes. A well-maintained environment also ensures our employees are able to diligently inspect every facet of your product to ensure that all manufacturing requirements are met.